The Clock Is Ticking on Your Case. Expedite Your Record Retrieval - ABI Document Support Services, Inc. - ABI Document Support Services, Inc.
Law is a deadline-driven profession. 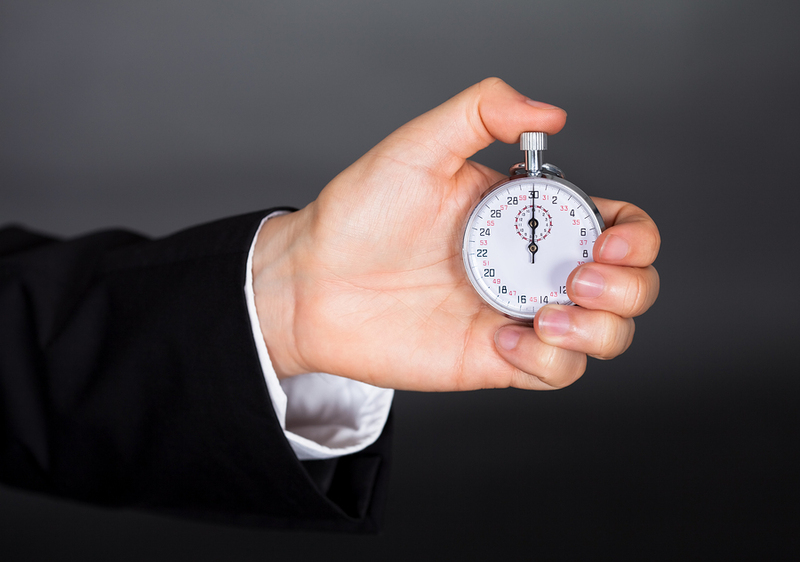 Whether a case involves negotiation, settlement or litigation, hitting deadlines is crucial. When delays happen, they can be both time-consuming and costly. In some situations, a missed deadline can even have a negative impact on a firm’s reputation. When your case depends on receiving critical records on time, it’s important to know you can rely on the records to be there when you need them. A growing number of law firms recognize the need to obtain fast, accurate records on time, every time. For this, they turn to a record retrieval service. At ABI Document Support Services, we have over 35 years’ experience helping law firms obtain accurate records. Unlike other record retrieval companies, our reach is national. We handle record retrieval for cases in every state, and we’ve spent years — in many cases, decades — cultivating relationships with record custodians across the country. This means our team knows in advance what types of information and documentation record custodians require. Our ordering process is simple because we already know what you need, and we prepopulate our ordering forms to suit your specific request. Simply login at www.abidss.com and complete our short order form to receive fast, accurate records. In addition to providing the most coverage nationwide of any record retrieval company, ABI has also established secure interfaces with many providers and record custodians, which allows us to request, receive and deliver records even more quickly than other record retrieval services. Get rapid delivery of the records you need by working with ABI Document Support Services. To learn more, contact us today.